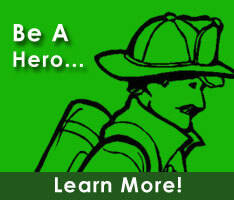 Chad is currently a member of the Wilmington Manor Volunteer Fire Company. He holds the positons of Director/Past President within the New Castle County Volunteer Fire Chief's Association. He also serves on the Advisory to DEMA committee.